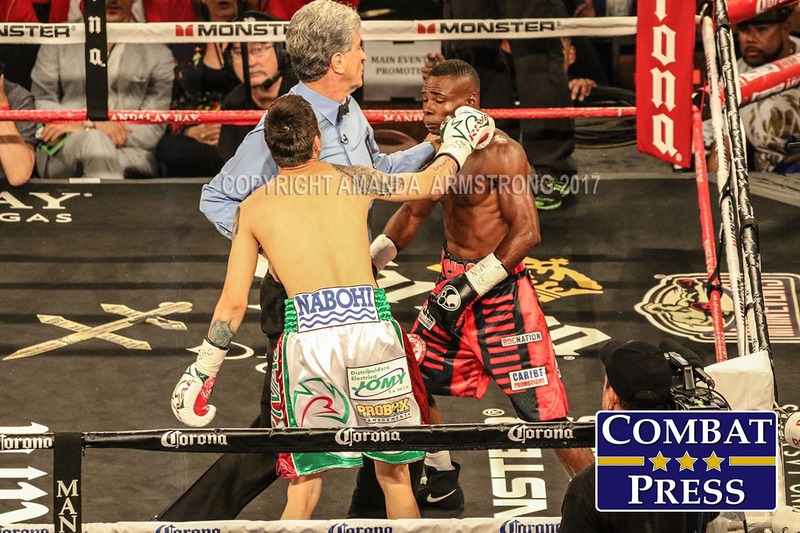 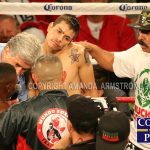 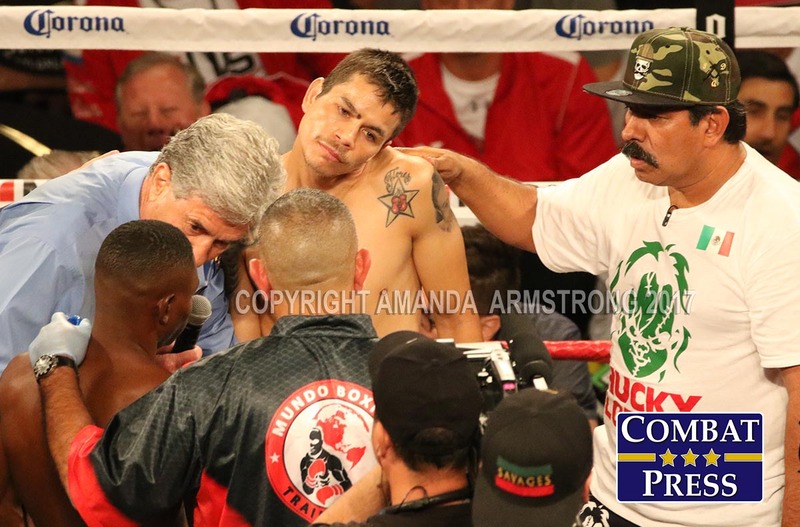 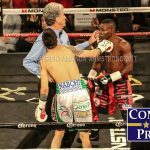 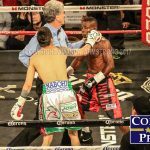 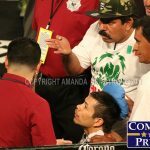 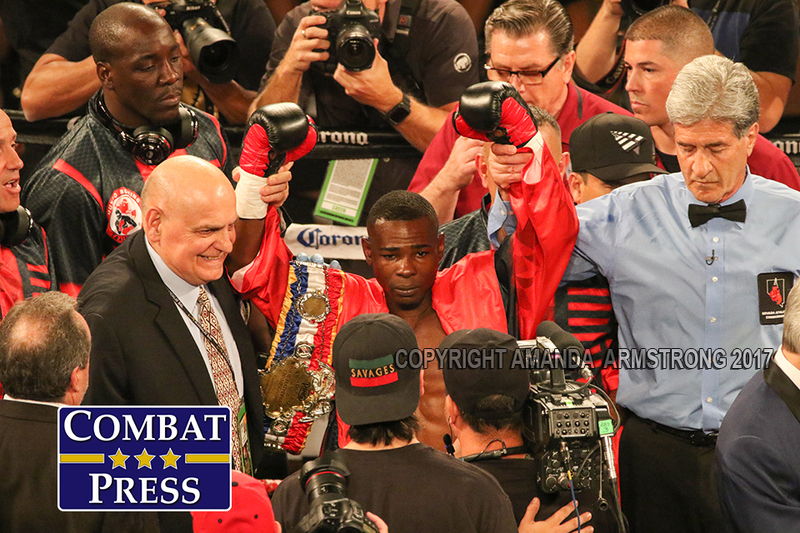 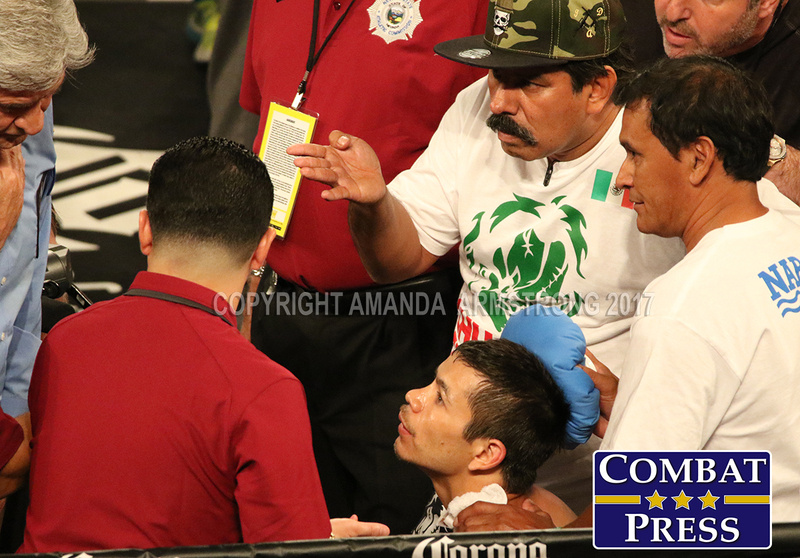 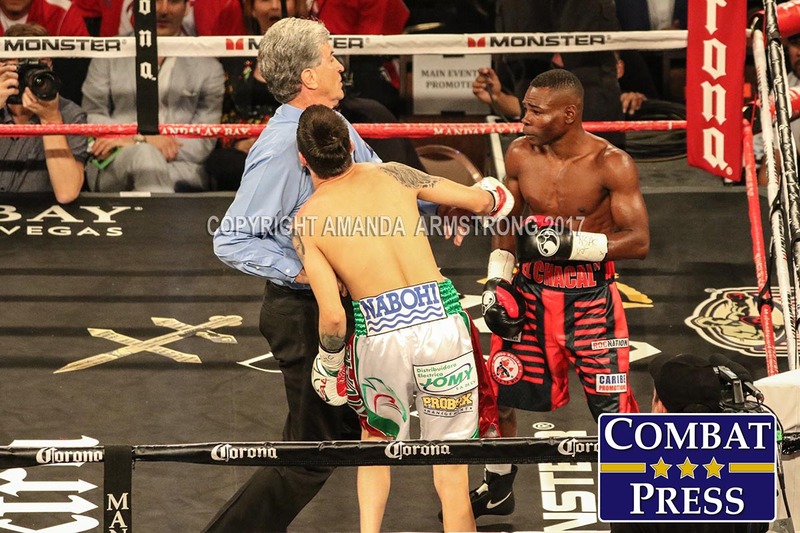 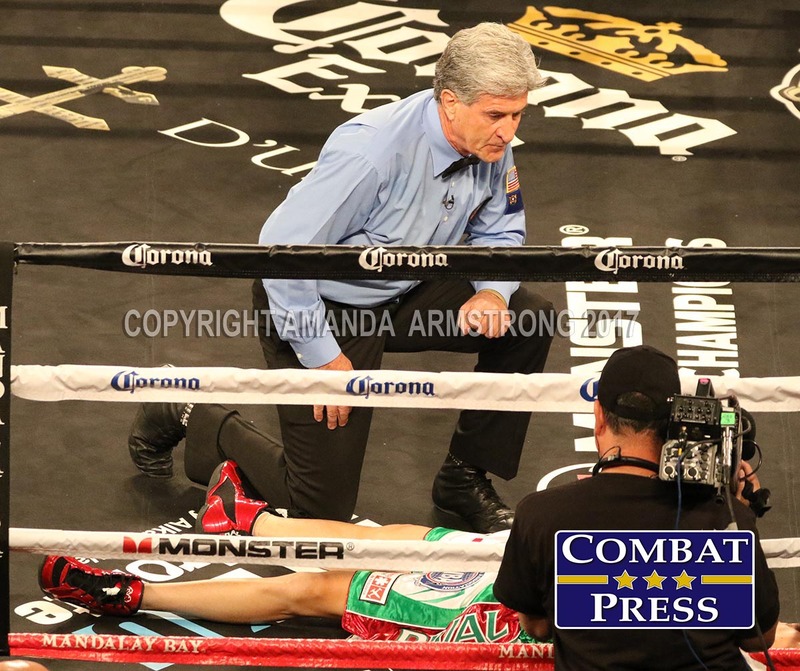 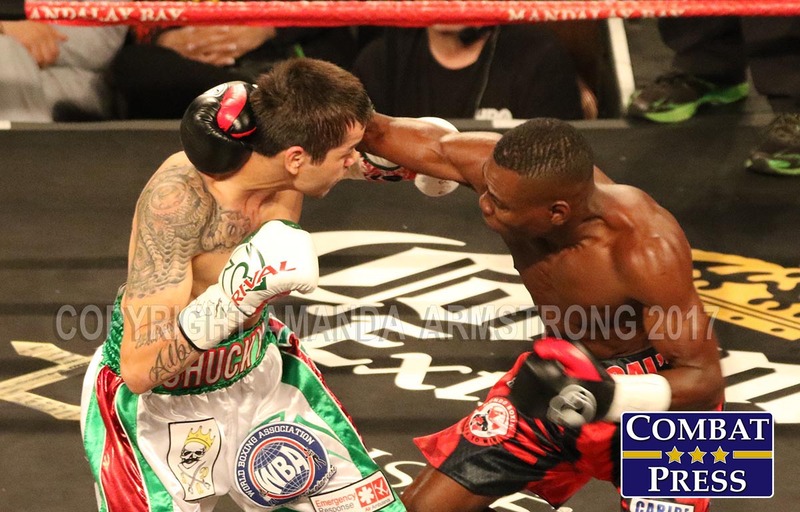 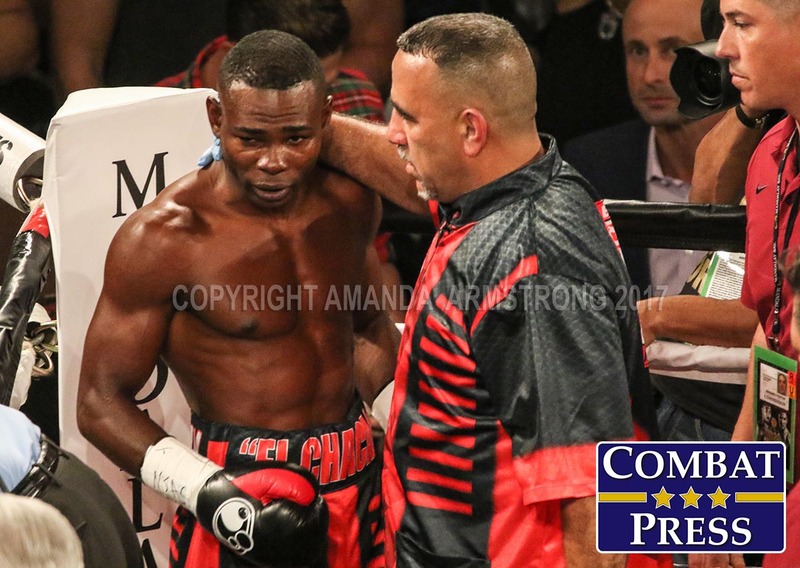 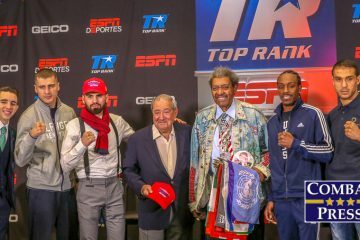 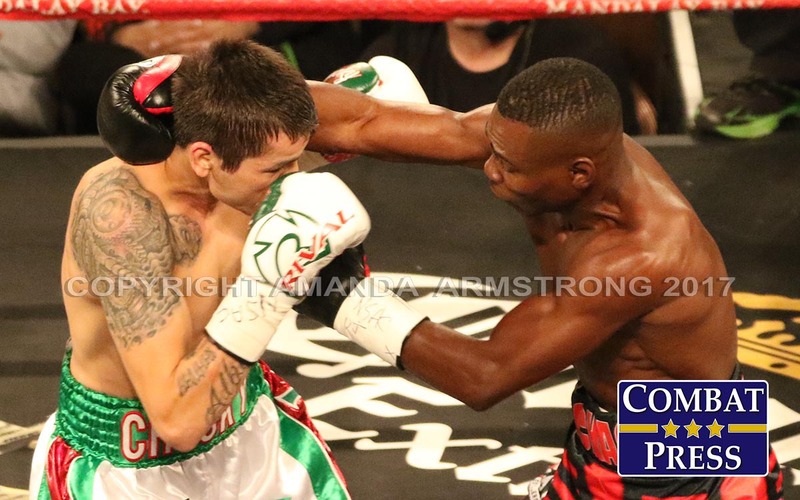 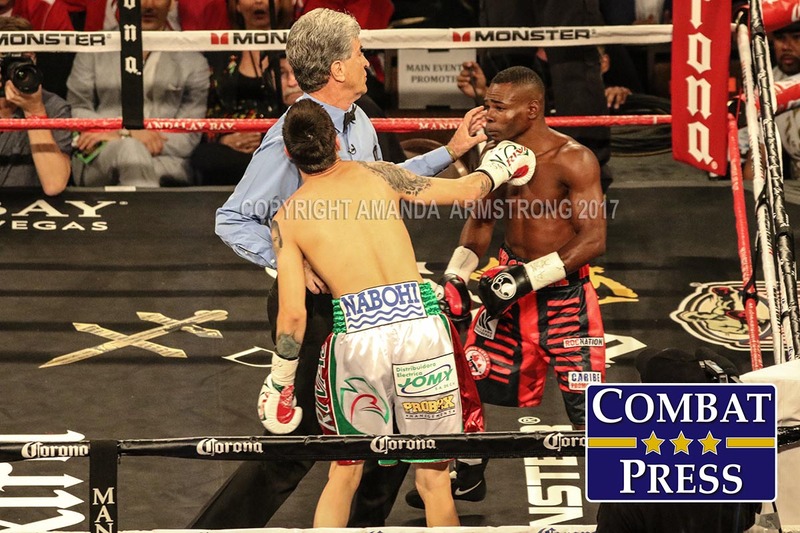 The result of the junior featherweight world title fight between Guillermo Rigondeaux and Moises Flores which took place Saturday, June 17, in Las Vegas has been changed. 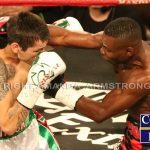 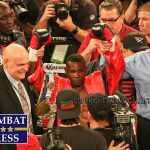 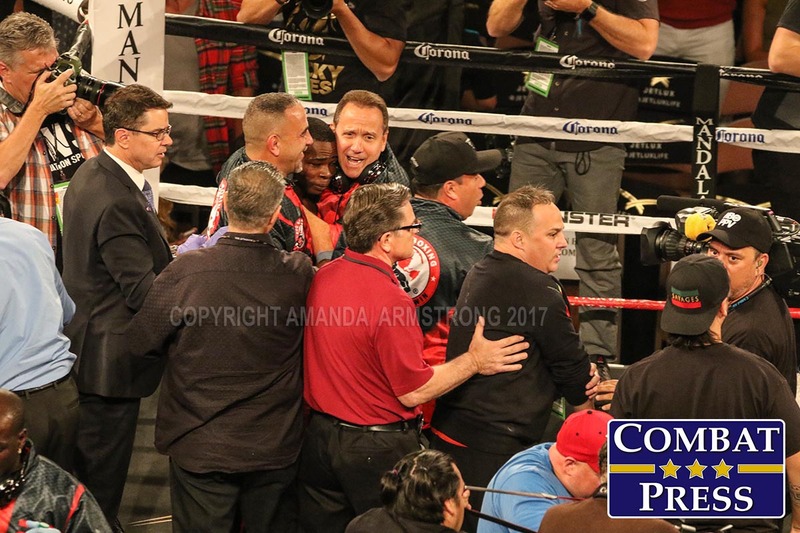 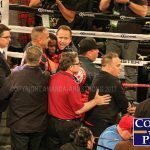 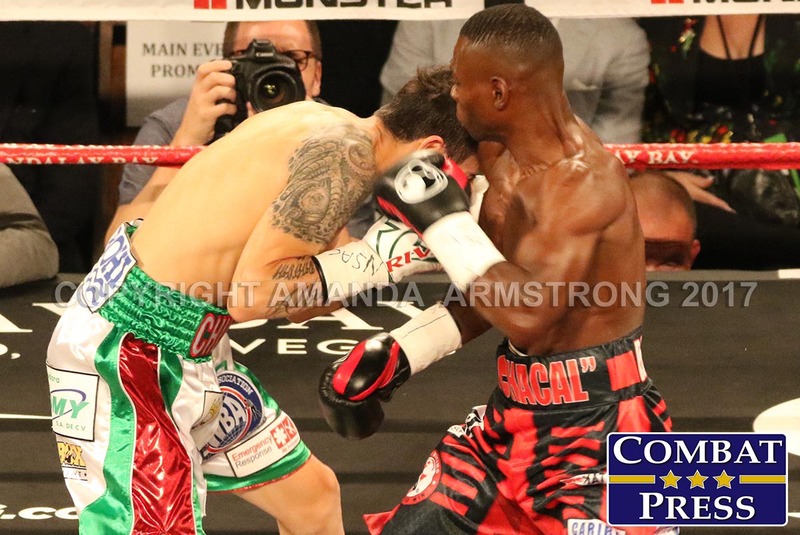 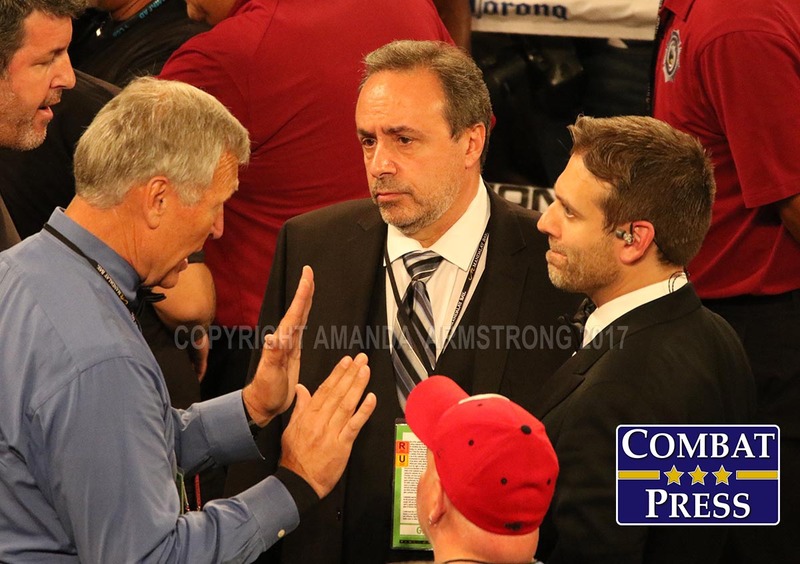 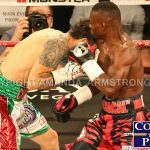 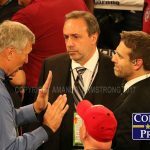 The bout, which was originally ruled a first-round knockout win for Rigondeaux, has been changed to a no-decision by the Nevada State Athletic Commission. 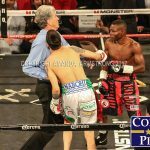 Rigondeaux connected with a left hand a second after the bell rang, knocking Flores out cold. 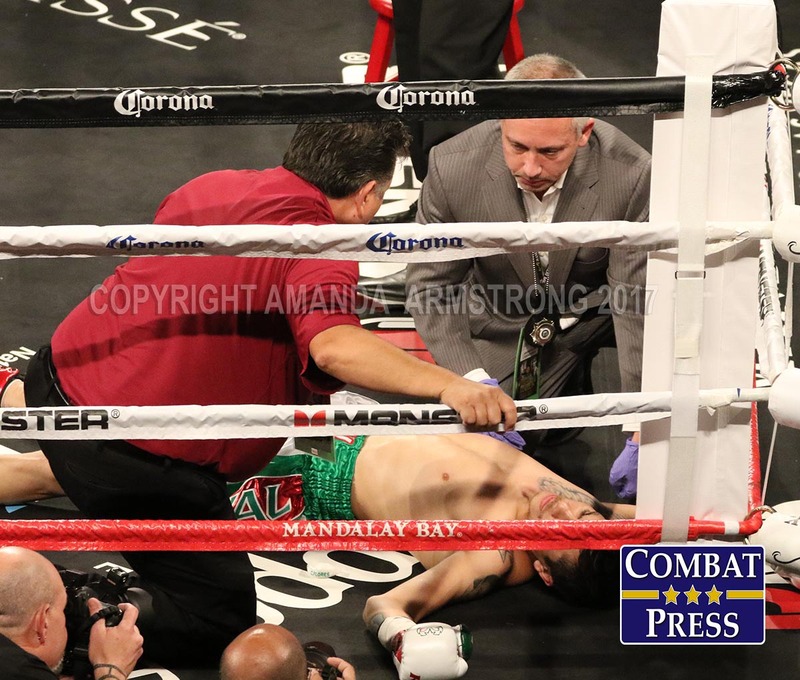 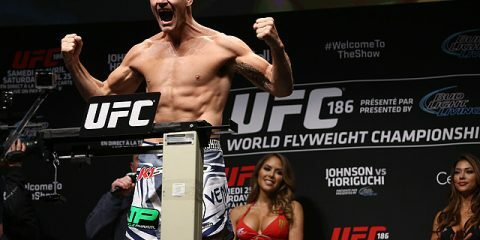 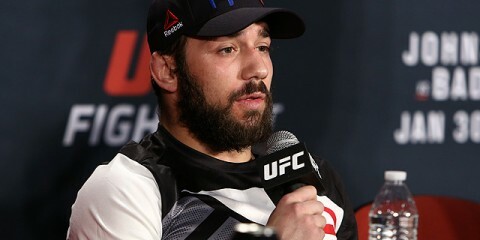 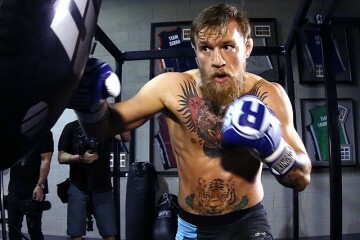 NSAC head Bob Bennett reviewed footage of the fight and the four commissioners voted to change the result. 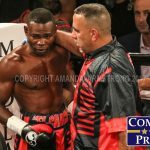 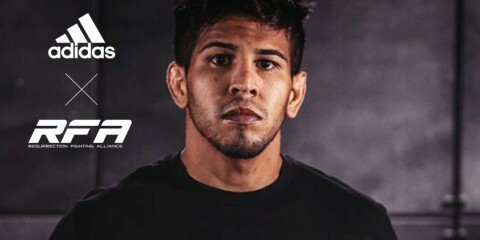 Below are photos from the bout, shot by Amanda Armstrong for Combat Press.